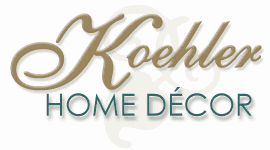 Need to express love in a decorative way? 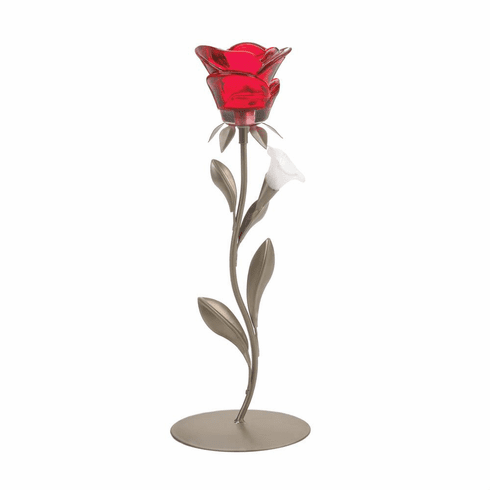 Add a tealight candle to this beautiful single rose candleholder to set the mood and to emit a soft and subtle reddish glow. 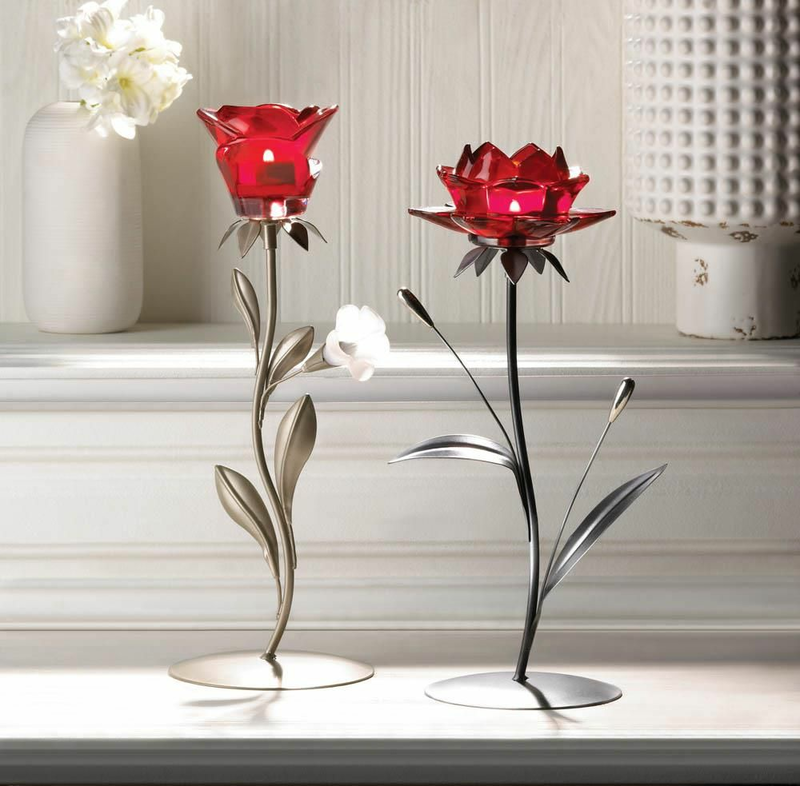 Place one or many of this romantic accent to instantly set the mood. Weight	1 pound. 4.75" x 4.75" x 13.5. Glass, Plastic, Iron. UPC Number: 849179040550.